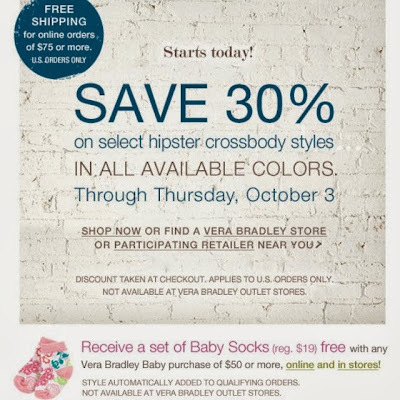 Now through Thursday save 30% off select Hipsters on ALL COLORS (Hipster, Saddle Hipster, Tablet Hipster, Little Flap Hipster, Little Hipster, Mini Hipster). Also, get a free set of Baby Socks with a Vera Bradley Baby purchase of $50 or more! 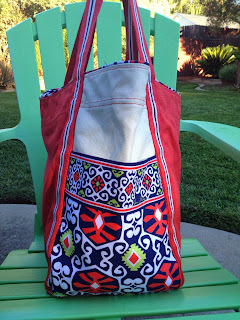 I received a wonderful idea from OhMyVera reader Cathy last week. She was traveling with her friend Pam and they snapped a photo in front of Highclere Castle (some of you might know it better as Downton Abbey) in Newbury, England. It looks like the women had a fabulous trip! 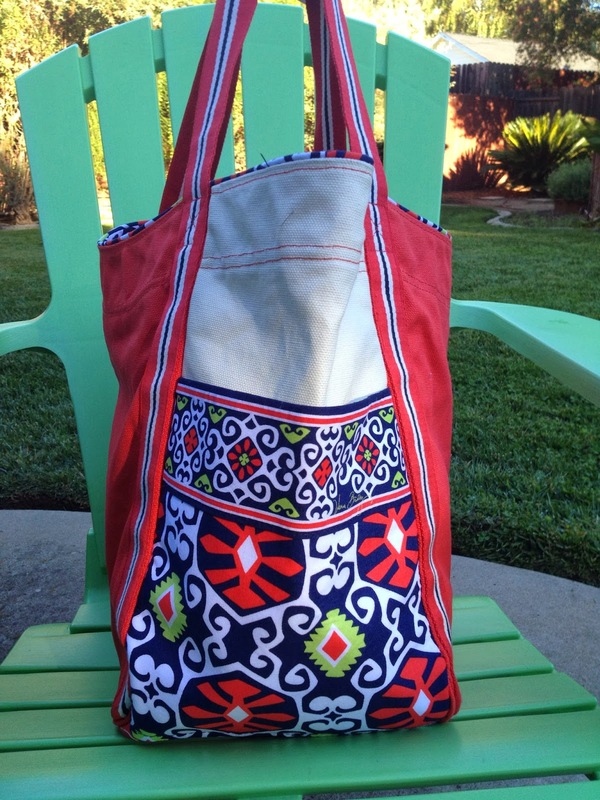 I love the idea of sharing photos from Vera Bradley on your travels! I recently shared one of mine from a trip to Russia, which can be seen here. 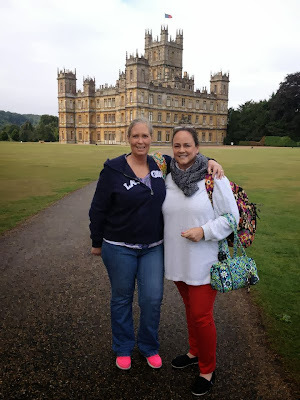 If you have any photos of you and your Vera Bradley bags on a trip that you would like to share, please email them to me at ohmyvera@gamil.com. Include your name and where you traveled to. I will try to post as many of them as I can. Labels: Where in the World in Vera? Today Vera Bradley is on today and tomorrow! 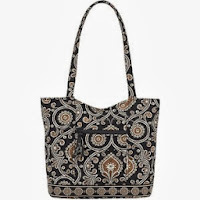 There are a lot of great deals like: Campus Tote in Ribbons (sold out from Vera Bradley!) $39.90 Double Zip Backpacks for $59.90 ($74.25 on verabradley.com) Villager in Puccini and Loves Me $19.90!! 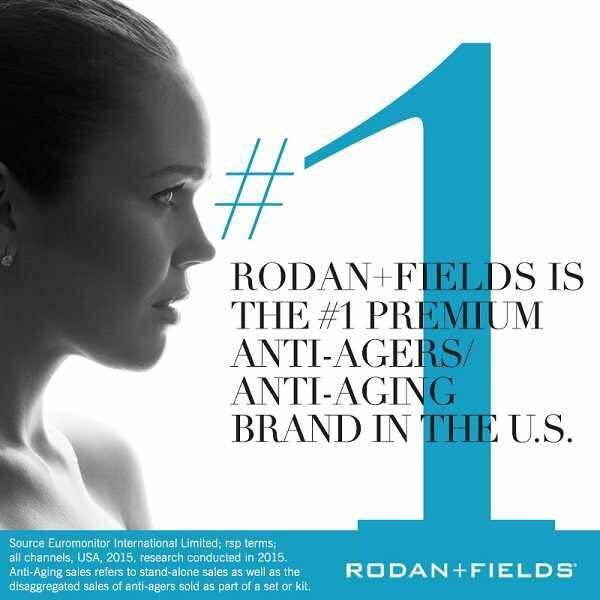 Plus more styles and colors! You have to sign up to be a member of Rue La La, you can use this referral link to sign up: http://www.ruelala.com/invite/ohmyvera If you are already signed up, you can use this link to start shopping the boutique: Shipping is $9.95, but you pay once and then shipping is free for 30 days. Two weeks ago I ran into the Vera Bradley store with my friend Amber because she was looking to see if there was anything on sale she might want to pick up for her flower girls for her upcoming wedding. Her eye caught the colorblock totes and one of the women brought out this Sun Valley Large Colorblock Tote. Amber and I both loved it, but she had more self control that I did. She left the store with nothing and I bought the tote for myself and some of the Lola Hairpins for my sister. The tote was 50% off, so I decided it was time to pick one up! I'm loving this big slouchy tote! Great slip in pockets on each end. Key fob clip and zipper pocket. The base can flip up so that it will lay flat when you store it. A week ago Vera Bradley had an in-store preview of their Spring 2014 colors! Julep Tulip, Clementine, Blue Bayou and Citrine are the latest set of colors we have to look forward to. Blue Bayou and Citrine are the same pattern with just a different color pallet. 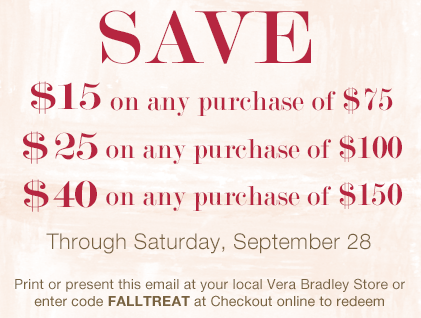 Vera Bradley will have a boutique on Rue La La starting Friday, Sept 27 at 11:00am ET. What is Rue La La? From the Rue La La website: STYLE. DELIVERED DAILY. Rue La La is the destination for the most desired brands at Members–only prices. Each day, we curate Boutiques filled with the best of the best in women's and men's fashion, home, travel, kids, and more. New Boutiques open at 11AM ET and stay open for just 48 hours. We won't know what is for sale until tomorrow, but be sure to log in when the sale starts to get what you want before it is gone! Shipping is $9.95, but you pay once and then get free shipping for 30 days. You can check out the upcoming boutiques to see what else is coming up that you might be interested in shopping for. Saturday Lilly Pulitzer Gifts will have a boutique. In addition to that great news, in the Spring they will be bringing back some of our favorite styles including the Curvy Tote and Bucket Tote! For those of you who are newer to Vera Bradley below are what the Curvy Tote and Bucket Tote styles look like. It is hard to tell from these stock photos, but the curvy tote is taller than the bucket tote and lays pretty flat against your body, while the bucket tote is a little shorter and is a little wider. Here is the list of promotions for the rest of this month and next! My good friend and sorority sister from college is having her first baby (a boy!!) in November and her family and friends could not be more happy for her! Two weekends ago we all got together for a really nice baby shower hosted by her mother. 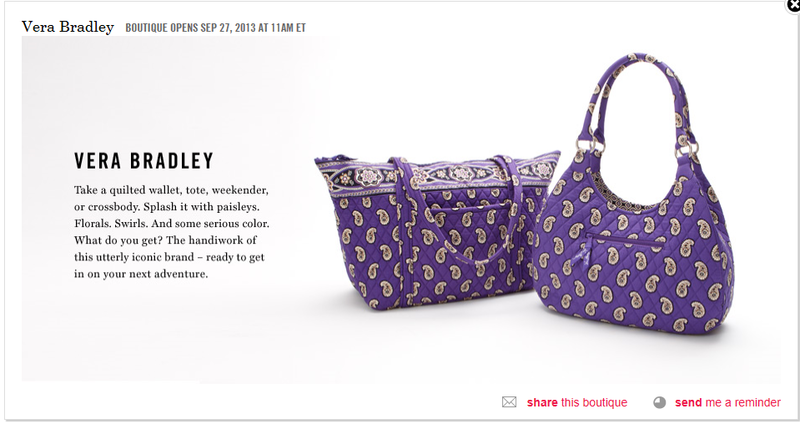 Worth noting, her mother and grandma are also Vera Bradley fans and Kristin has a few pieces from when she was younger. Kristin was lucky enough to get not one, but two Vera Bradley baby bags at the shower. 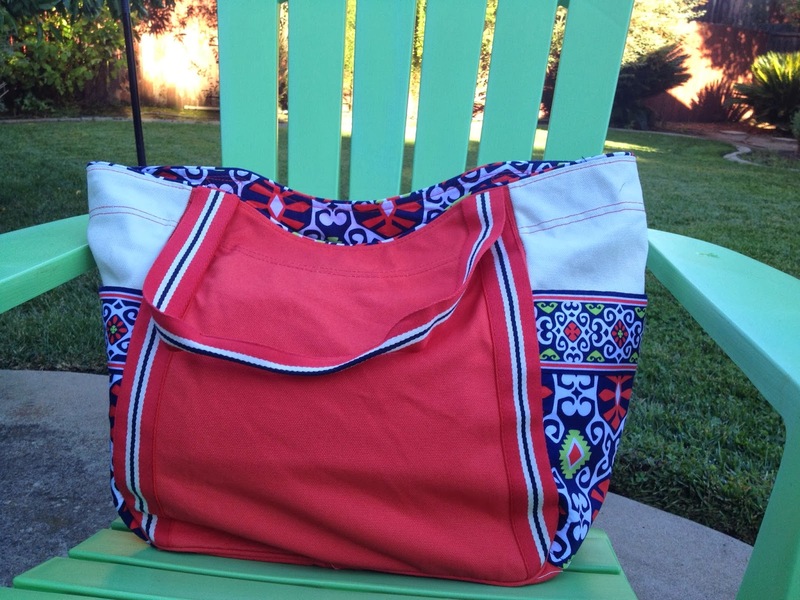 I picked up the Tutti Fruitti Make a Change Baby Bag and a family friend picked up the Provencal Baby Bag. What a lucky mother to be! That is her current little princess Loki posing for a photo with the bags. I was also able to find a super cute fleece sleeper that had a french bulldog on it, too cute! Congrats Kristin and Sean! I can't wait to meet your little one! Here is the QVC TV schedule for Bittersweet, Olivia Pink and Canterberry Cobalt. The shows start on Friday instead of Thursday. The second release of Fall items comes out September 19th! 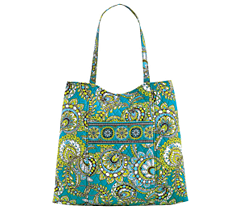 Check out this video from Vera Bradley for a peek of what is coming out.